The PlayStation 4 could introduce a new controller, pushing the longstanding and iconic DualShock input to the background. 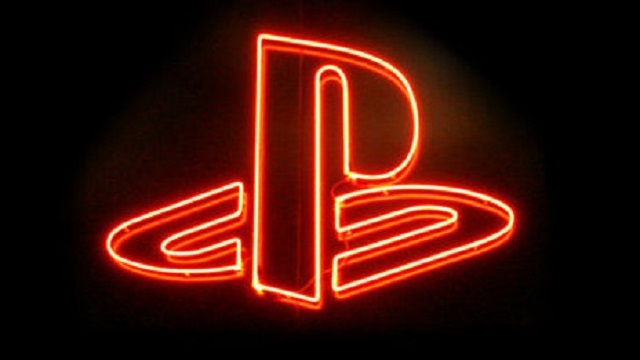 A “senior games studio” source speaking to CVG claims Sony‘s research and development department has been busy testing numerous controller designs for the still-unannounced next-generation machine. One such design includes an LCD touch-screen and biometric sensors on its grips. Biometrics technology is capable of reading data from a gamer’s body, including heart rate and temperature, among other things. Half-Life and Portal studio Valve is alsoexperimenting with the technology.